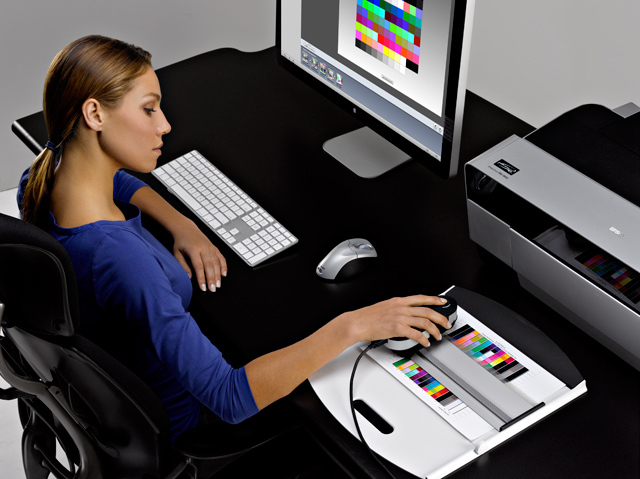 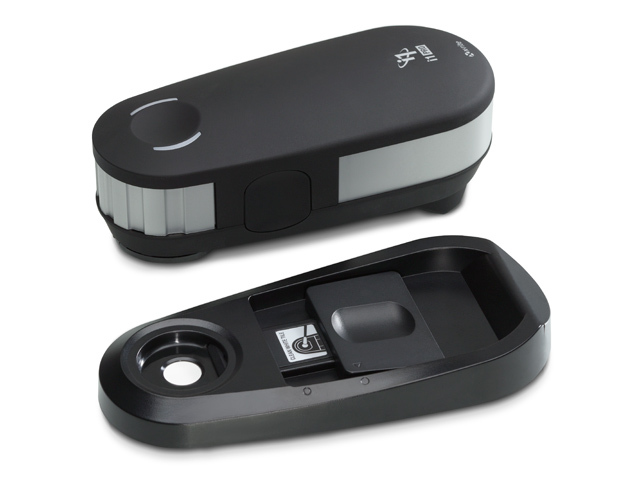 i1Photo Pro 2 offers the most accurate and consistent colour calibration and profiling from capture to view to video to print. 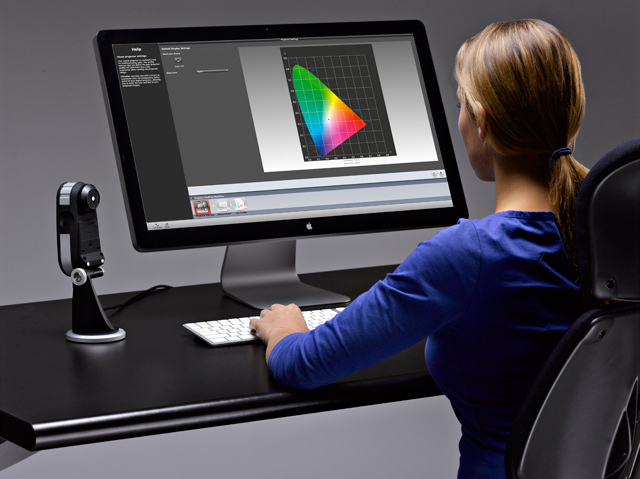 i1Photo Pro 2 combines world-class hardware and software to deliver the ultimate professional level colour management for photo and filmmaker pros. 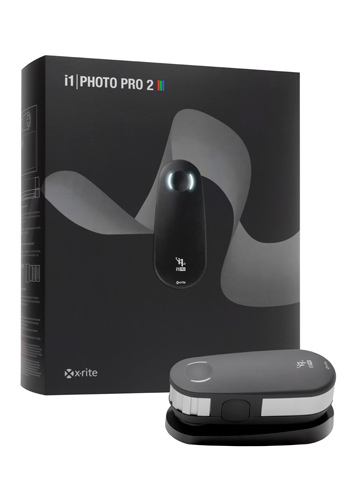 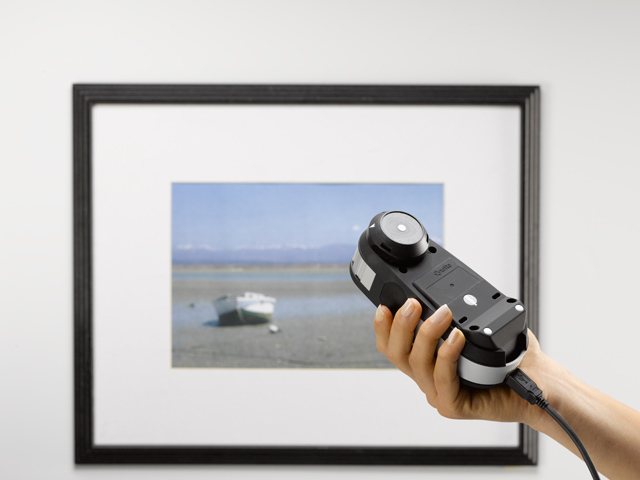 There’s never been a better time to invest in an i1Photo Pro 2 solution because we redesigned everything to maximise your profitability, efficiency and accuracy. 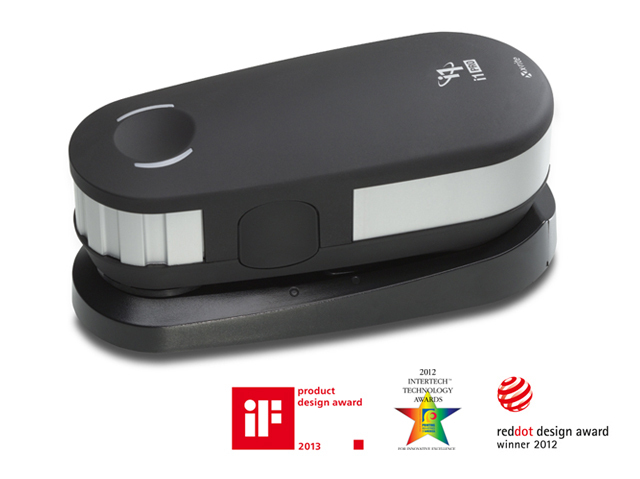 The new i1Photo Pro 2 is easier to use, more versatile, accurate, reliable and affordable than ever before, making this a must-have product for Colour Perfectionists. 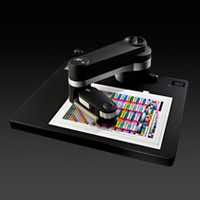 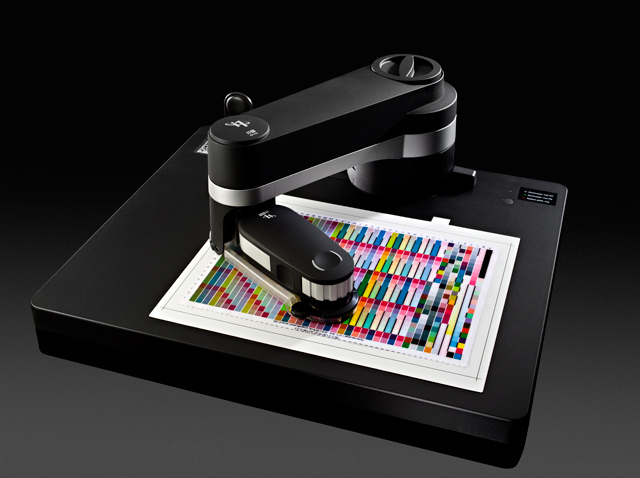 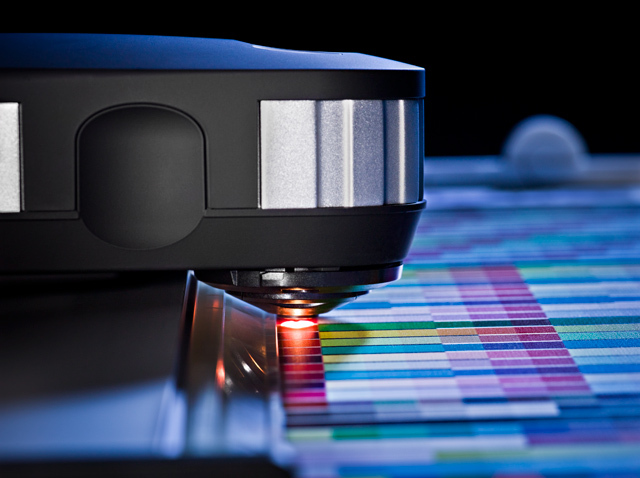 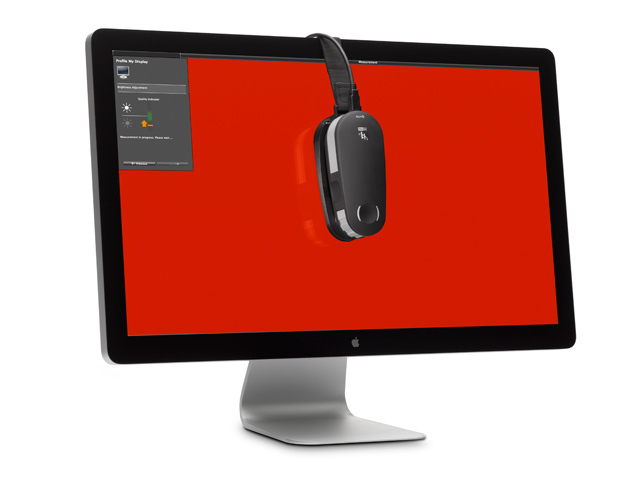 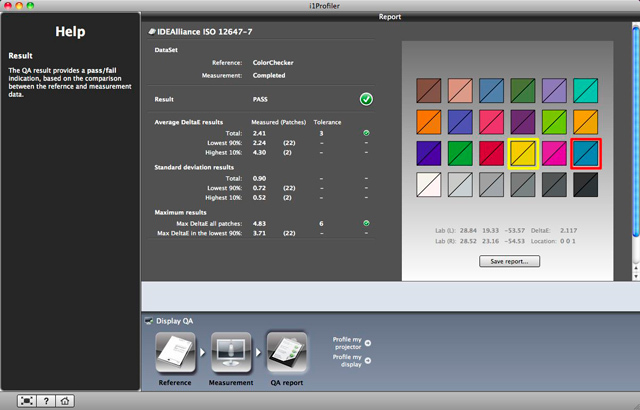 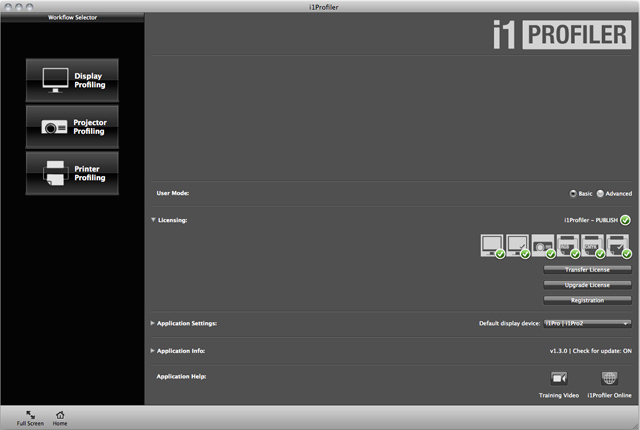 i1Profiler, based upon X-Rite’s i1Prism colour engine, offers an unprecedented level of flexibility and features a number of unique colour management capabilities adding power and control in creating professional quality profiles. 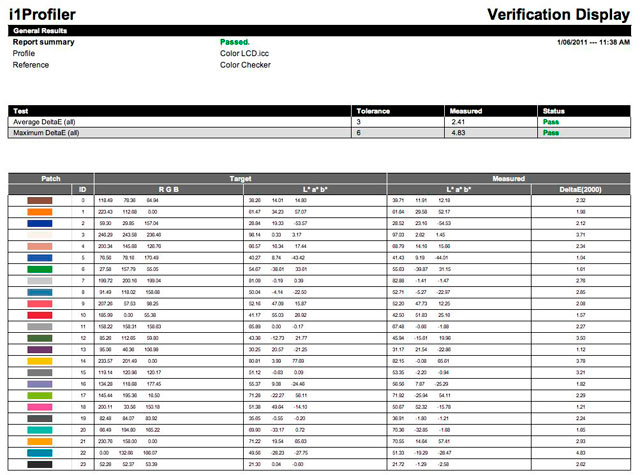 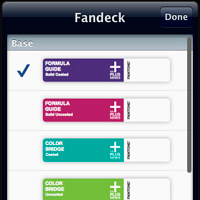 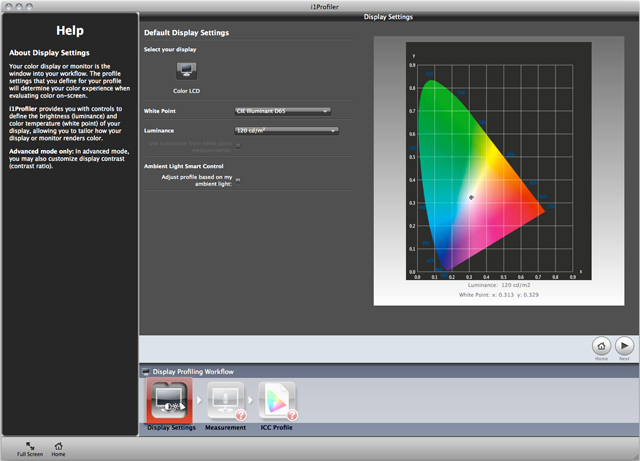 You can choose between a ‘basic’, wizard-driven interface; or an ‘advanced’, user-driven interface to create high quality, precise, custom colour profiles profiles for monitors, projectors, scanners and RGB printers. 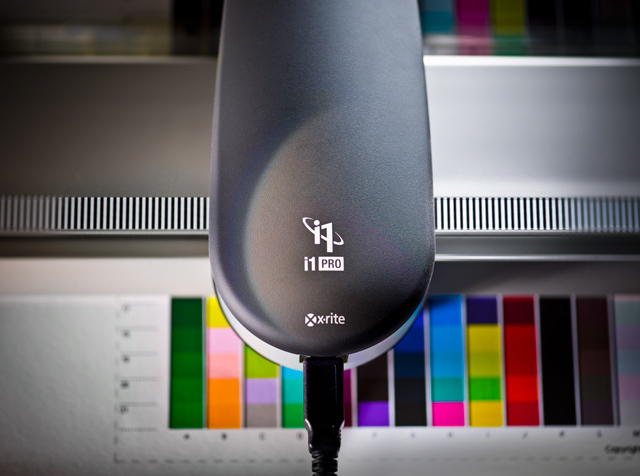 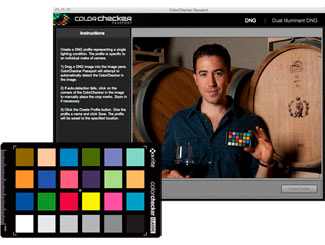 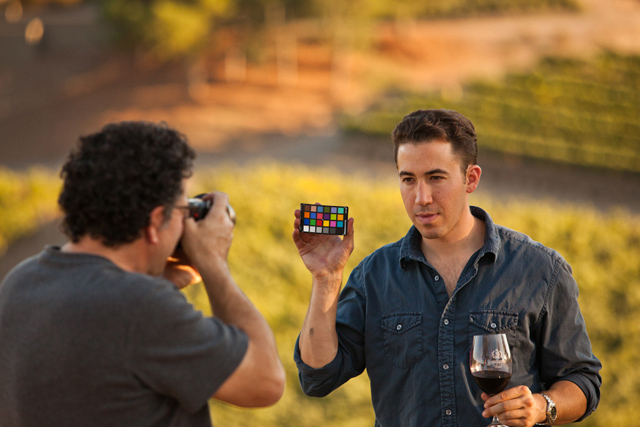 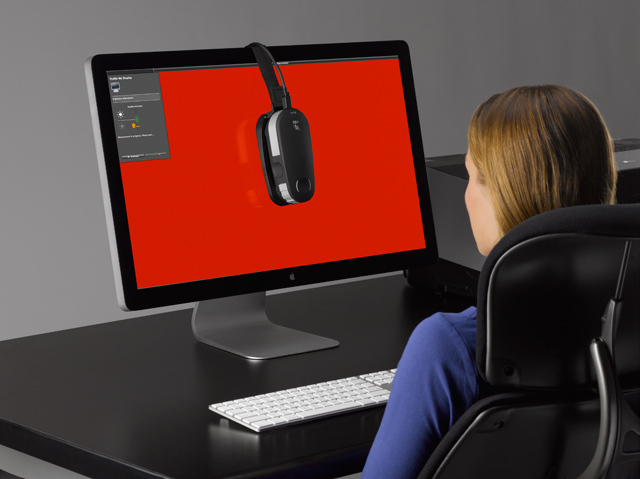 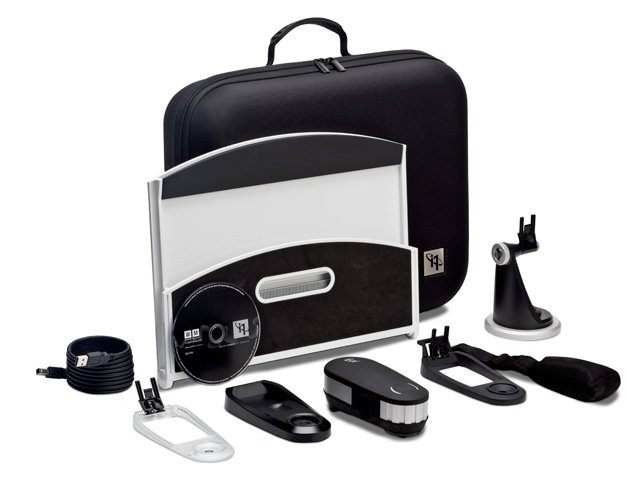 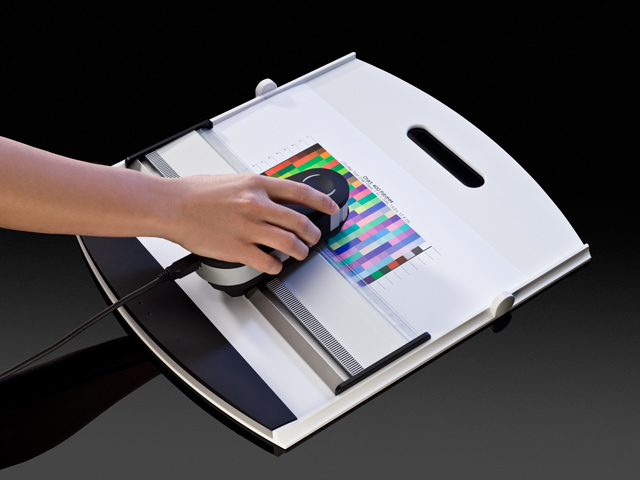 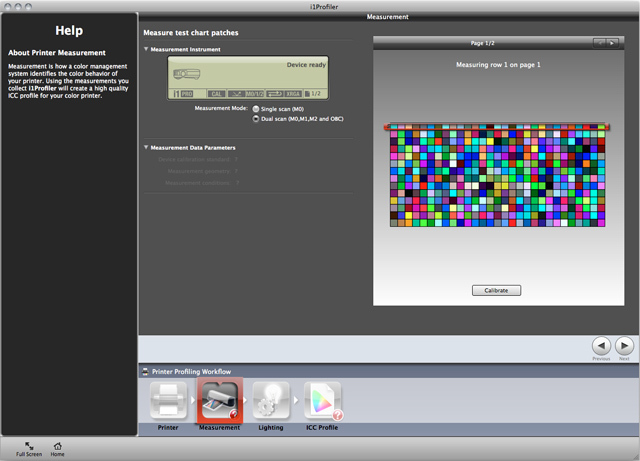 i1Profiler, based upon X-Rite’s i1Prism color engine, offers an unprecedented level of flexibility and features a number of unique color management capabilities adding power and control in creating professional quality profiles. 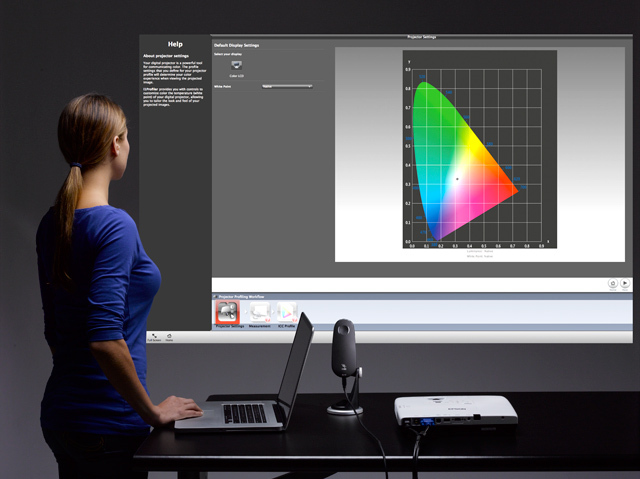 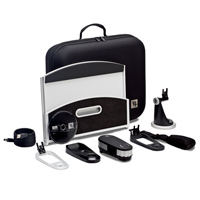 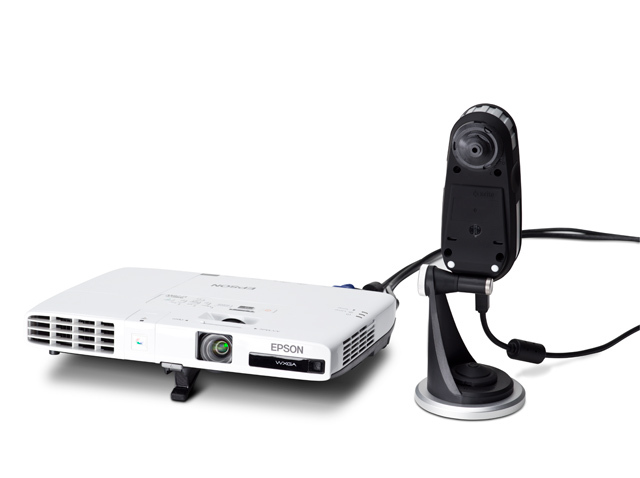 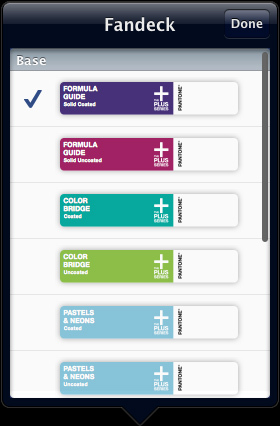 You can choose between a ‘basic’, wizard-driven interface; or an ‘advanced’, user-driven interface to create high quality, precise, custom color profiles for monitors and projectors.